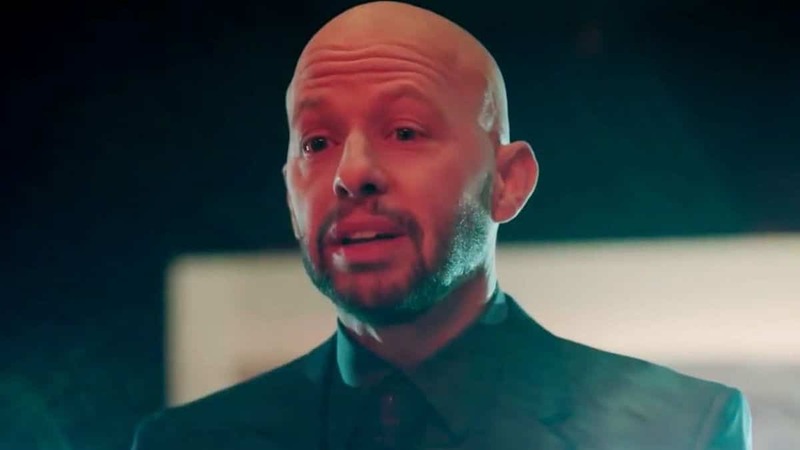 On Sunday night’s episode of Supergirl, O Brother, Where Art Thou?, Jon Cryer debuted as legendary Superman villain Lex Luthor, the brother of Supergirl character Lena Luthor (Katie McGrath). While Lex has been mentioned frequently on the show, this is the first time we’ve actually seen him. Cryer was a surprising choice to take on the role because he’s primarily known as a comedic actor. Cryer has appeared in movies and TV shows for decades but he’s most recognized for the roles of Duckie in the 1986 movie Pretty in Pink and as Alan Harper on the sitcom Two and a Half Men. Yet, Cryer made quite an impression as Lex Luthor. 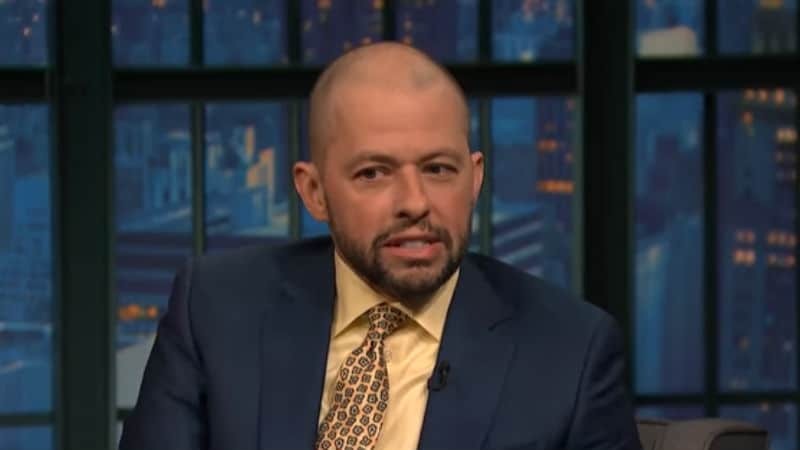 From the very first scene of the episode, Cryer’s Lex was alternately menacing and solicitous, manipulative and likeable. When the character is introduced in the present day, he’s dying from cancer and has been released from prison on furlough. He visits Lena and in their numerous scenes, they reminisce and work on Lena’s latest scientific breakthrough together. Cryer and McGrath have a believable sibling dynamic. Lena’s love for her brother is palpable even if she can’t bring herself to trust him. Meanwhile Lex is made of colder, more conniving stuff. Although he clearly cares for Lena, he’s far more interested in his own objectives and self-interests. In the hands of Cryer and McGrath the siblings’ chemistry is compelling and highly watchable. Cryer makes for a highly effective villain. He comes across as intelligent and sinister in equal measures. By the end of the episode he’s not only cured of his disease, he’s on the loose and on his way to wreak even more havoc. Will We See More of Lex? This season Supergirl has focused on the conflict between groups who are pro and anti-alien. Up until now the season’s big bad seemed to be the anti-alien extremist Agent Liberty and his minions. Yet, they were always a bit bland. In this episode, Lex may have revealed himself as the real Big Bad of the season. And perhaps in future episodes we’ll discover he’s been pulling the anti-alien group’s strings all along. Lex’s debut marked the 15th episode of Supergirl’s fourth season. With only a handful of episodes left, we can look forward to a lot more Lex this season. Supergirl airs Sundays at 8/9c on The CW. 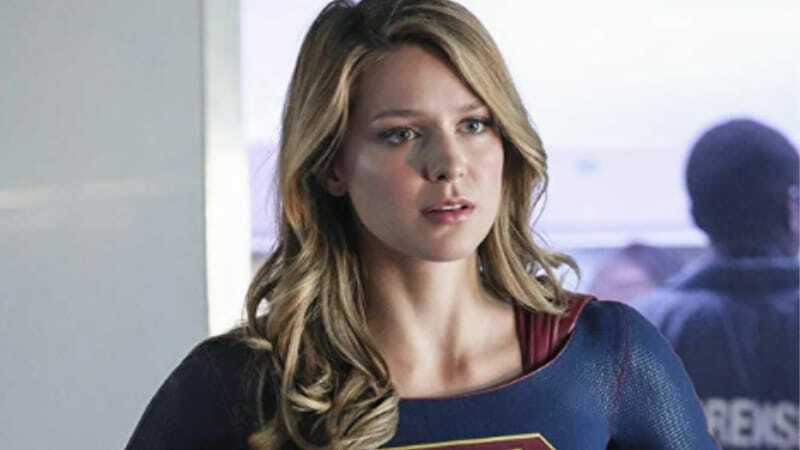 Supergirl season 5 renewed: When will the new season premiere on CW?